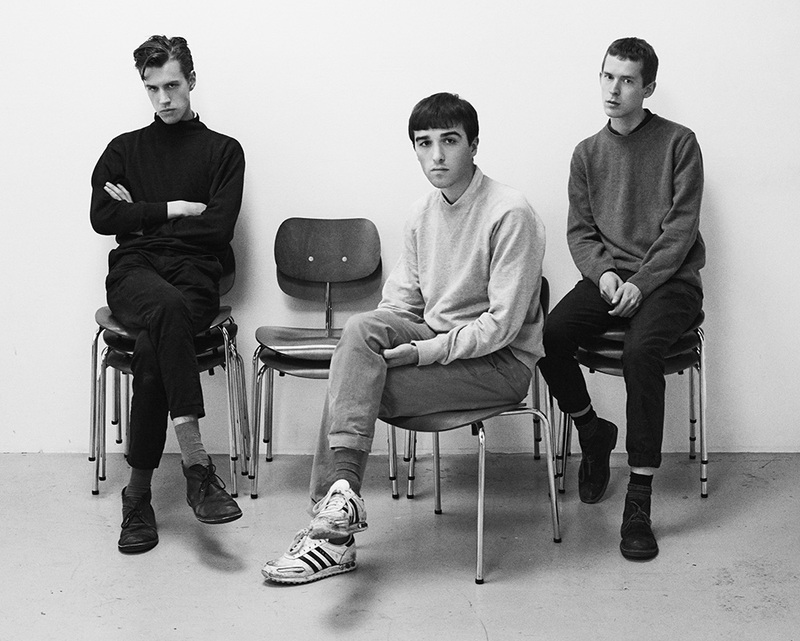 Lust For Youth are a trio from Copenhagen, Denmark, who make edgy synthy, 90s indie-infused disco pop. They have just revealed their new video ‘Running’ alongside the announcement of a European tour this autumn. ‘Running’ is a standout track from their recently released album ‘International‘ via Sacred Bones earlier this year. ‘International’ as a concept dealt with themes of travelling & touring, and the ‘Running’ video features footage from the band on the road in Tokyo. It was directed by members Hannes Norrvide, Loke Rahbek & Malthe Fischer, and it explores the bright lights of life on the road with a bird’s eye perspective of self-shot footage from the band featuring cameos from Pharmakon & Dirty Beaches. 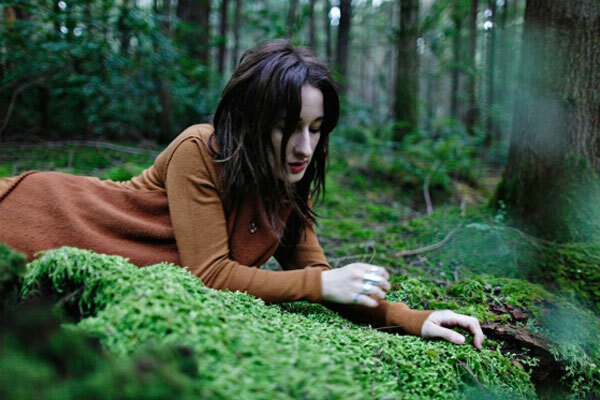 Russian-American born Nika Roza Dailove AKA, Zola Jesus, has unveiled new track ‘Fall Back’. It is from the new album ‘Versions’, due for release August 19 2013 on Sacred Bones Records and available to order here. ‘Fall back’ is, like the whole ‘Versions’ album, recorded with the legendary JG Thirlwell and the New York string group, Mivos Quartet. It is the only song out of the ten on ‘Versions’ which is completely new; the other nine as previous Zola Jesus songs, arranged for string quartet. Throughout ‘Fall back’ we hear the signature mournful, emotive vocals of Nika, which are wonderfully capturing. The string addition doesn’t really seem to be working in harmonic unison with her vocals, instead it sounds like there are two contrasting songs being played at the same time. The violin melody in particular just sounds like it is hitting the wrong notes at times. Perhaps the desired effect was to have a clash of juxtaposing, disjointed notes and unconventional chord sequences, but it’s not for someone who loves the beauty of Zola Jesus’ epic harmonies. It is however, still a very beautiful song; highly progressive and the chorus introductions are most satisfyingly uplifting. The discordant feel of the tune emulates the subject of the song which cries mournfully throughout, ‘I would do anything to be with you’.